The Alcatel onetouch pop S3 android powered device comes with 1.2GHZ Quad-core Processor, 8GB internal storage, 1GB ram, 5MP camera quality wth no front camera. 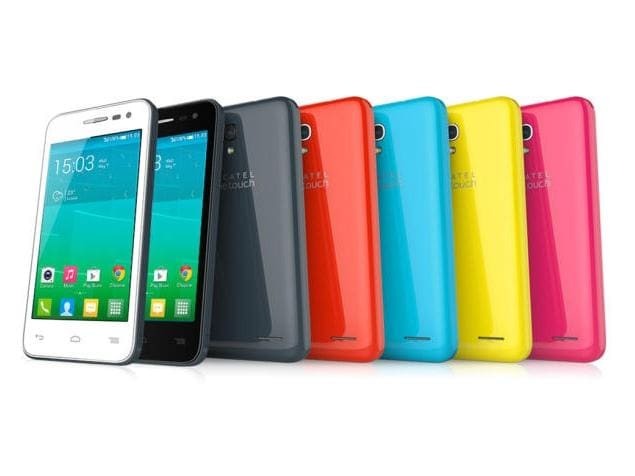 Actually the Alcatel onetouch S3 comes pre-loaded the latest Google android OS, version 4.3 KitKat, However the Alcatel onetouch Pop S3 has a single sim feature with full 3G support, it will be up for sale come February 2014. The gadget comes in black,DARK GREY ,Blue, Yellow and White colors.